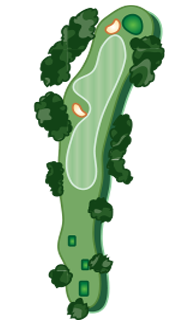 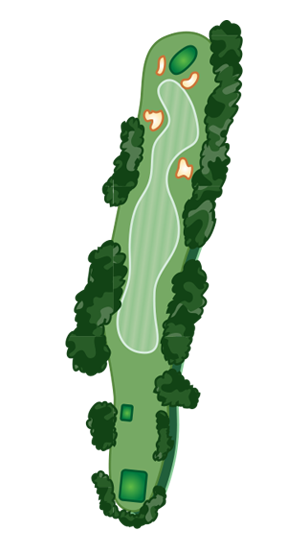 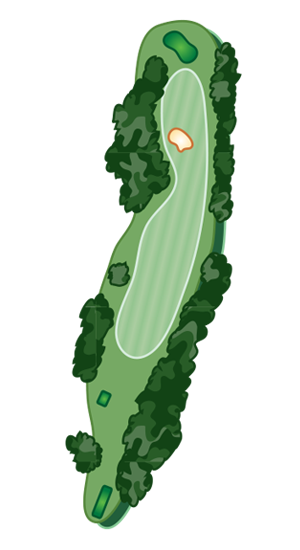 Monroe Country Club’s 18-hole course bears the unique distinction of being created by two world-renowned course designers – Donald Ross and Tom Jackson. 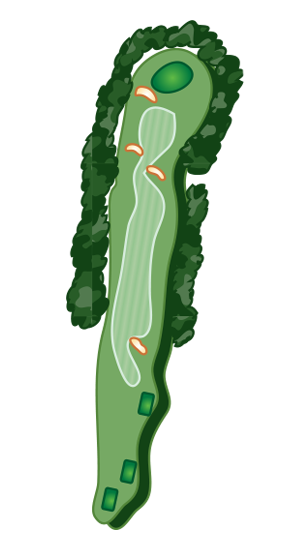 The front 9 was the creation Scottish-born Donald Ross and opened to the public in 1936. 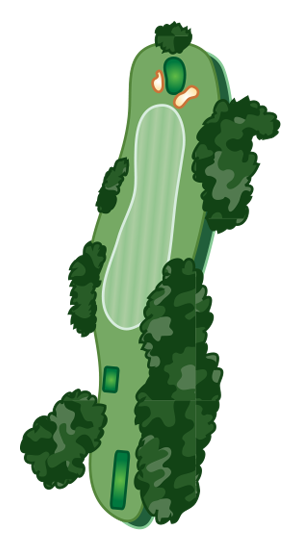 The back 9, designed by Tom Jackson, was completed in 1982. 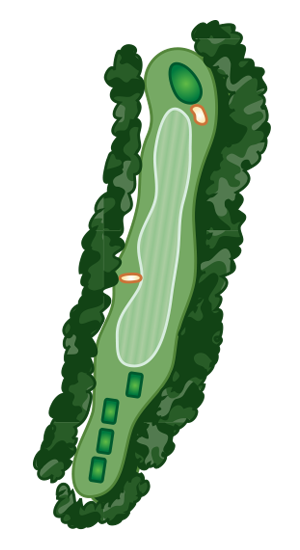 The public course features 6,759 yards of golf measured from the longest tees. 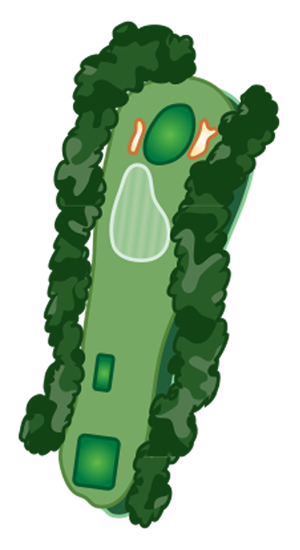 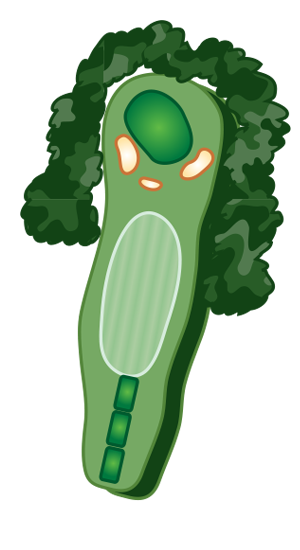 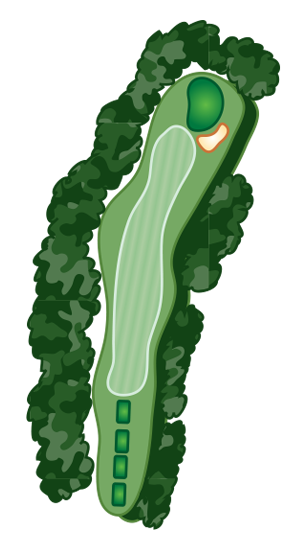 It has a slope rating of 118 and a 71.8 USGA rating. 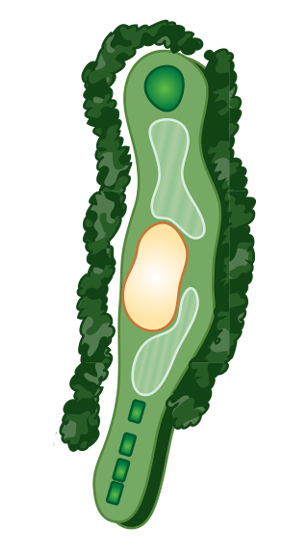 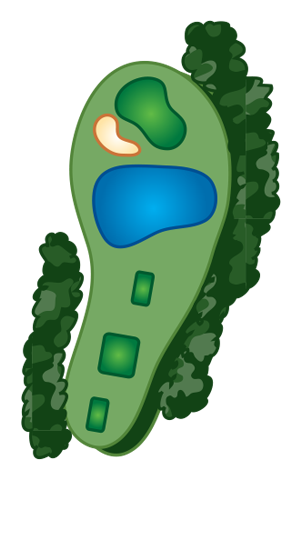 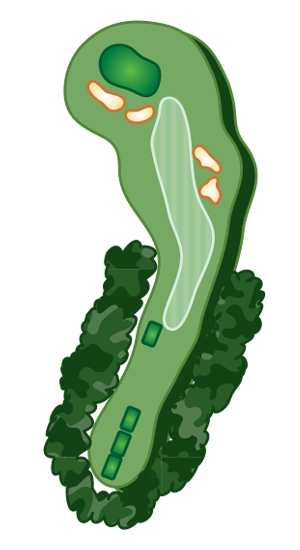 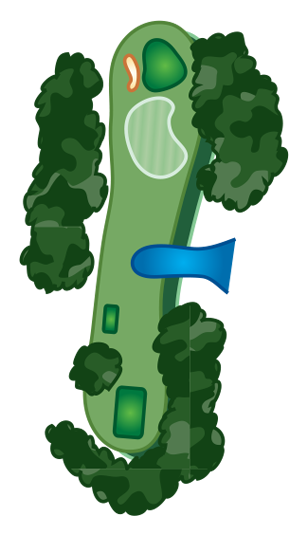 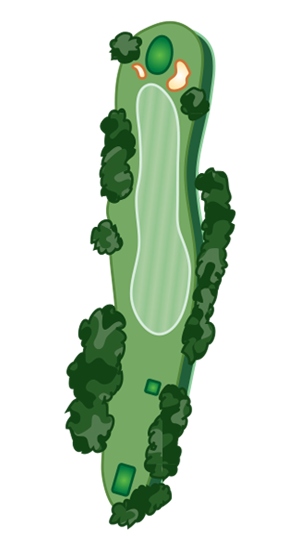 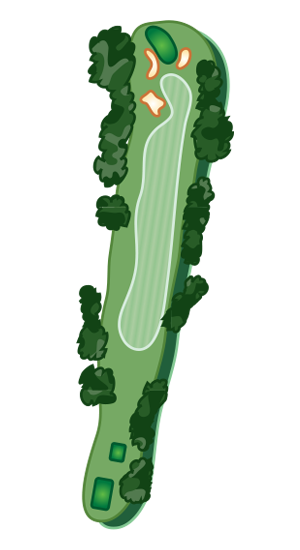 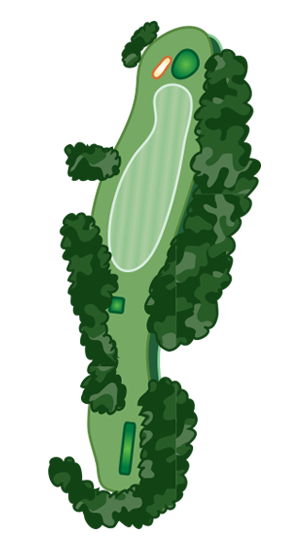 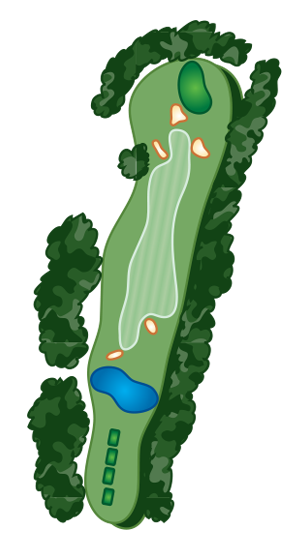 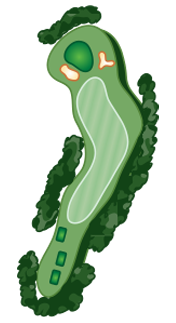 The surface is Bermuda and the course features 4 sets of tees for different skill levels.